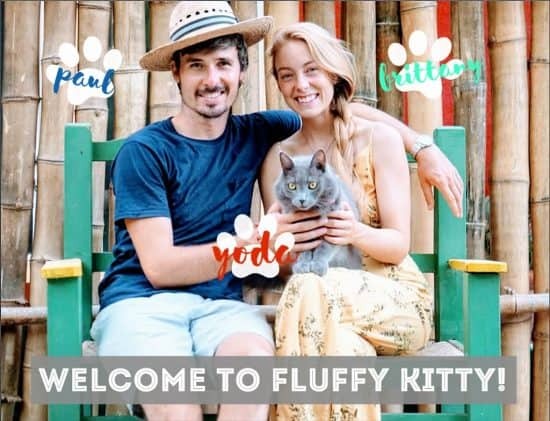 Home > Reviews > Win $1,500 with Tuft + Paw Cat Furniture Design Competition! 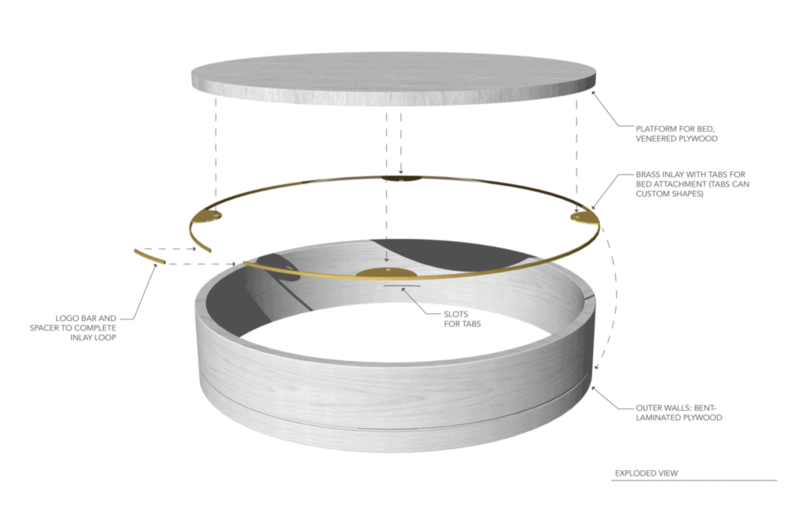 In today’s post, our friends over at Tuft + Paw give us all the juicy details about their latest cat furniture competition. Full details about the competition can be found below. Happy reading and best of luck to our readers! 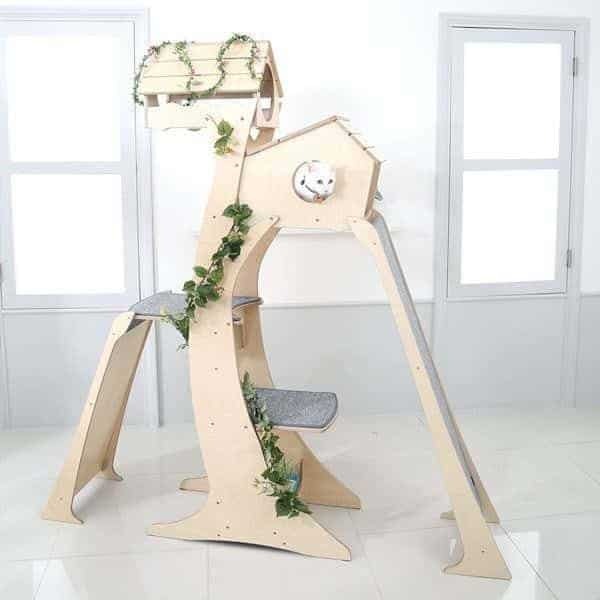 At Tuft + Paw, we want our cats to have the happiest homes possible and as part of this we want to provide them with the perfect cat furniture for them to hide, scratch, climb and rest. 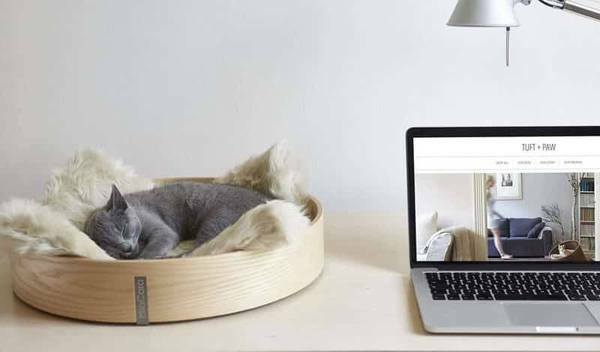 That is why we have launched a competition for the next design to rethink cat furniture. Not only will the winning design be produced and promoted here at Tuft + Paw, but there’s a prize of $1,500! Plus, your design will be helping other homeless cats, as we’re using this as an opportunity to donate the winning piece to cat shelters across the US. So what should the design be? We really want to help out our cats (and their owners), but we’d like even more to help the planet whilst we’re at it. 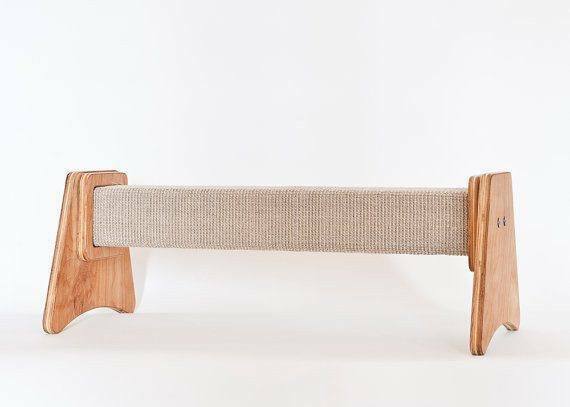 We want to offer designer cat furniture, without the designer price tag. So consider production costs when designing your cat furniture. 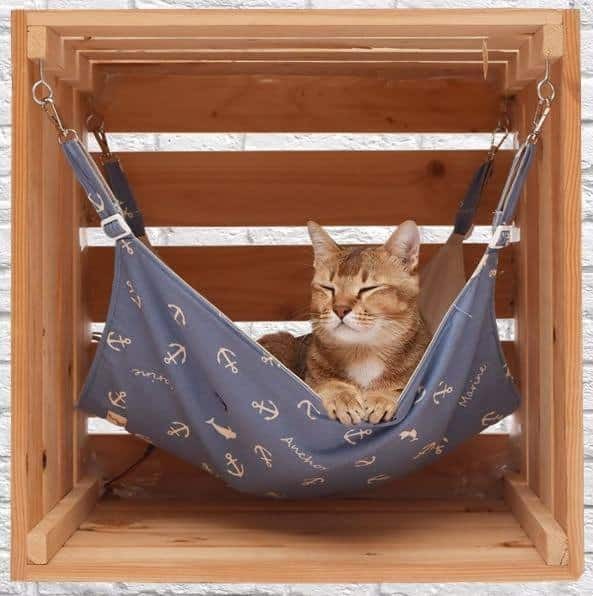 We want this to be something that you would be proud to have in your home and other kitties homes, too! We really want to donate the winning design to cat shelters, so it is important they are easy to ship (flat packs are perfect). We are looking for creativity but we also would like the dimensions and instructions for how to bring your creation to life. We can’t wait to see your exciting ideas! 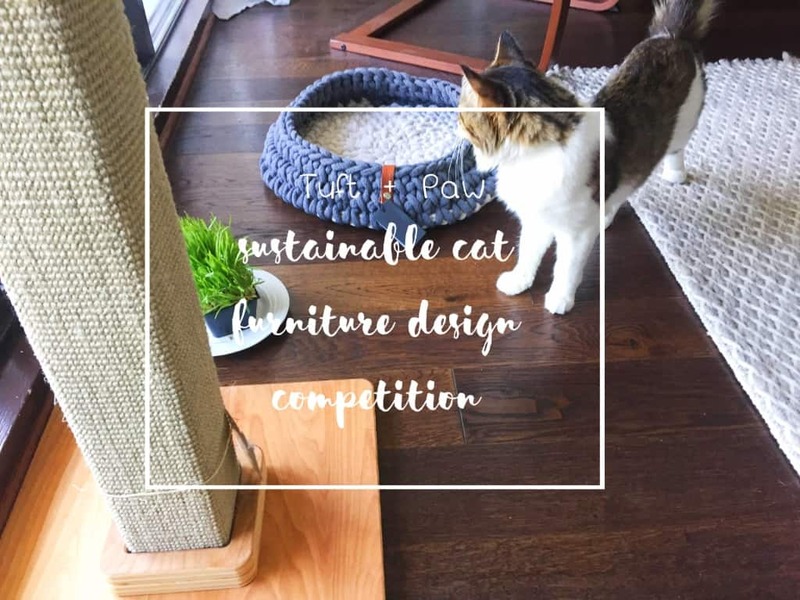 Submissions should be made on https://www.tuftandpaw.com/pages/sustainable-cat-bed-design-contest. But hurry, the deadline is the 30th of November! From us to you, good luck!